Michael Jordan was quick to praise James Harden’s 30 straight 30-point games and Russell Westbrook’s 10 straight triple-doubles when asked about the subject. However, Jordan said with a grin that there is one accomplishment that bests both of those feats. During his three seasons at North Carolina, Jordan helped the Tar Heels win the 1982 national championship and was twice named a consensus All-American. In his final season in Chapel Hill, he was named the ACC and college basketball player of the year. 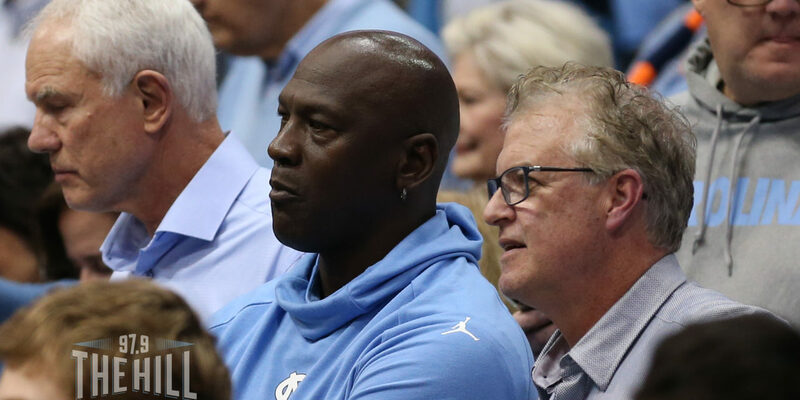 Jordan, who visited Chapel Hill earlier this week to see the Tar Heels take on Virginia, won six championships with the Chicago Bulls in the 1990s. Neither Westbrook or Harden have won a championship so far in their individual careers.